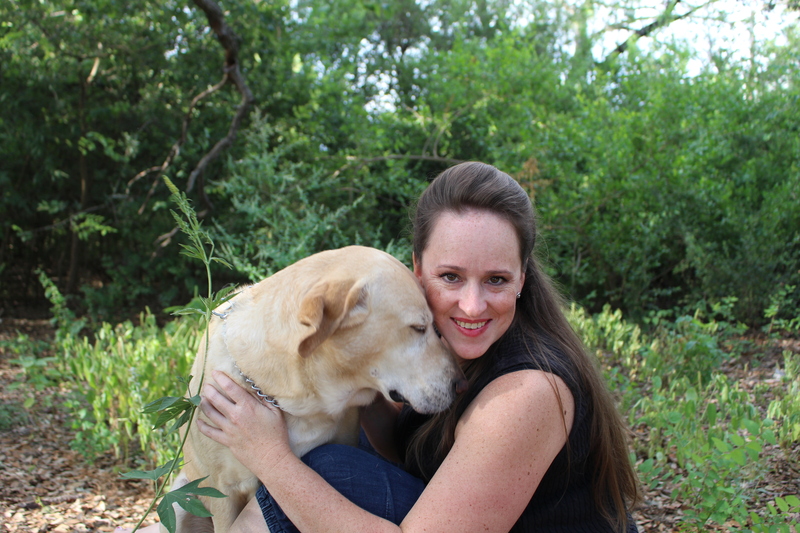 Today on the YAAR blog an interview with YA author Lili Mahoney. Thanks for posting the interview. It’s good to see people putting authors out there!